The steel tapered faucet-seat wrench is handy for removing and replacing faucet compression seats. It is designed to fit most faucet compression seats. 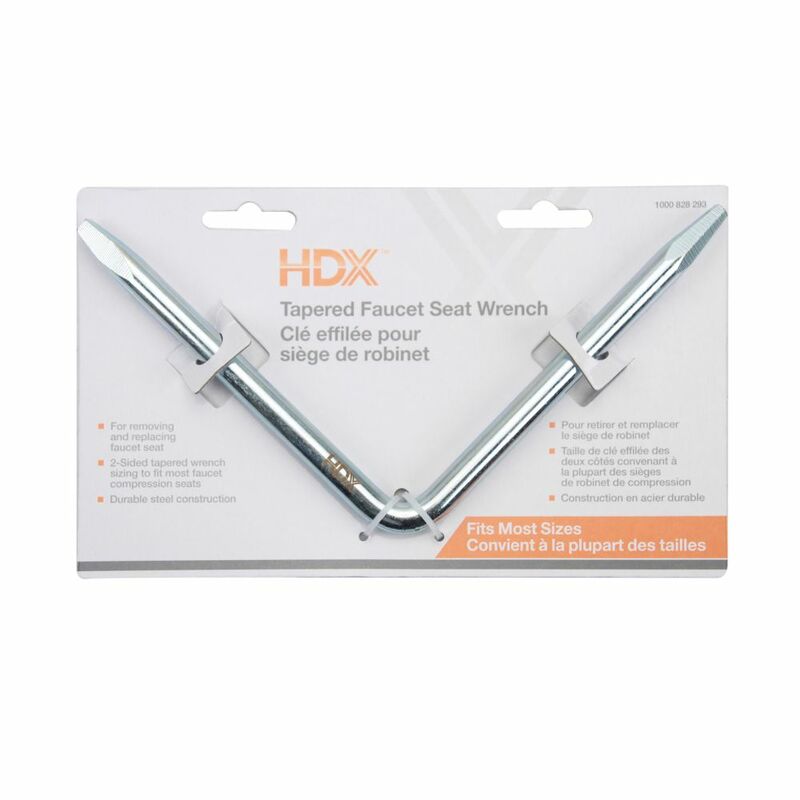 Tapered Faucet Seat Wrench The steel tapered faucet-seat wrench is handy for removing and replacing faucet compression seats. It is designed to fit most faucet compression seats.